When an employer hires an employee, the employee must submit tax forms. Those tax forms indicate an employee’s estimated number of deductions, based on the number of dependants. The employer is then supposed to withhold taxes based on the information provided. Payroll taxes can include income taxes, social security and Medicare taxes. 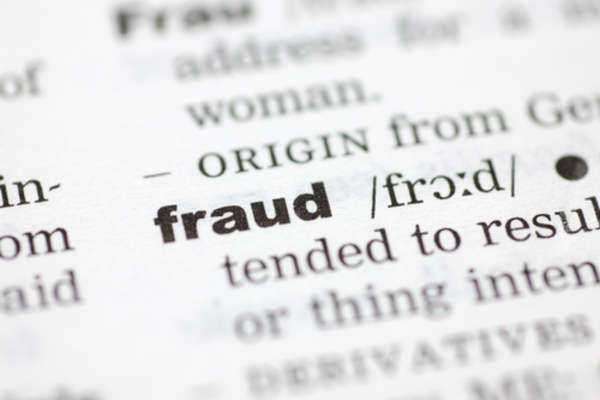 Payroll fraud may occur if the employee does not have contributions kept from their pay. In addition, payroll fraud may occur if the employer withholds the taxes but does not use those monies to pay the government taxes owed. In addition to utilizing employee contributions to pay payroll taxes, employers must match that amount. In other words, employers and employees share the payroll tax burden. 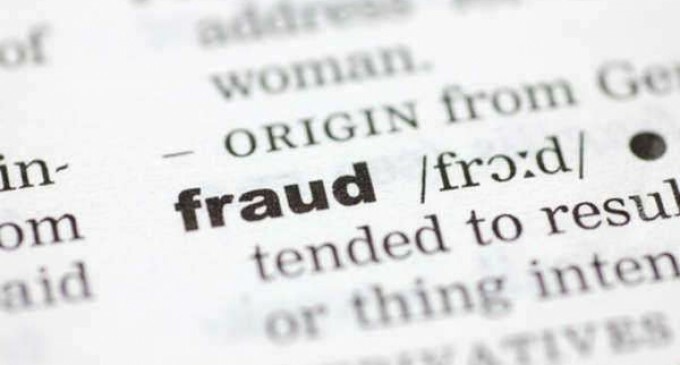 Payroll fraud can happen in a number of ways. In any case, the result in an improper amount of payroll taxes being paid to the government.